Apart-hotel "Family House" is located near the city center, 3.5 km from the main Soborna street. Two-room apartments are suitable for 4 people. There is a double bed in the bedroom, in the living room - a sofa bed. Guests can cook their own meals in the kitchen. 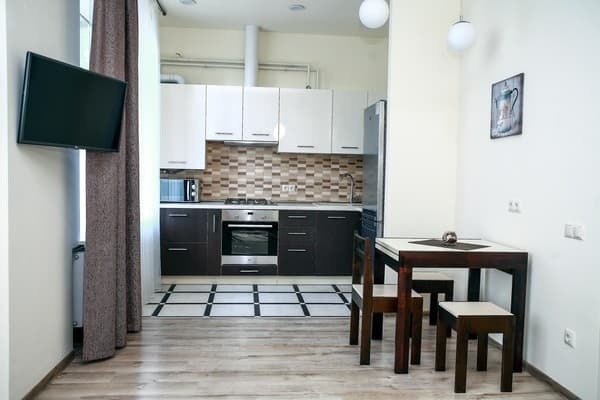 The kitchen is equipped with built-in appliances, refrigerator, microwave, stove, electric kettle, dishes. 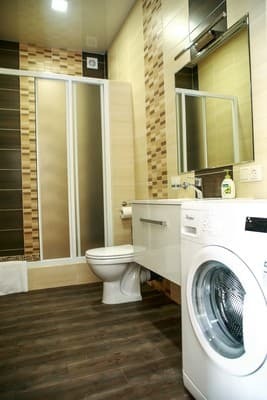 The distance to the nearest store is 15 m. Each apartment has a flat-screen cable TV and a washing machine. 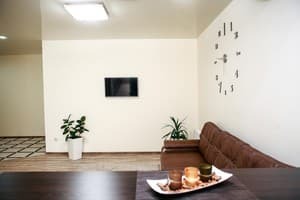 The apartments have heated floors, independent heating, air conditioning. There is a parking for a car under video surveillance near the entrance. Apart-hotel "Family House" is located at the distance of 6 km from the railway station and 4 km from the bus station. Description of the room: Apartment studio for two people. It is possible to accommodate up to four people in this apartment for a fee. 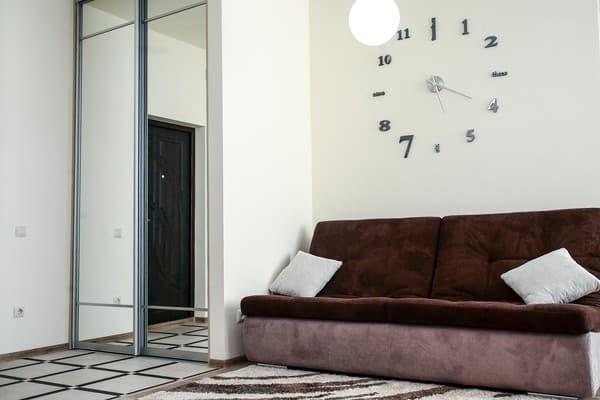 Description of the room: The area of this comfortable apartment is 68 m². 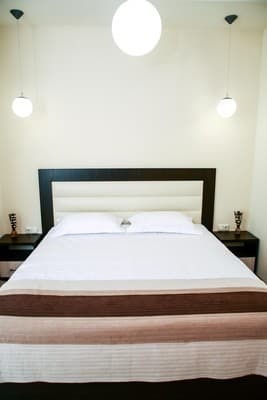 There is a separate bedroom with a wide orthopedic mattress and hypoallergenic bed linen and a sofa bed in the living room. Description of the room: There is a double bed with an orthopedic mattress and a sofa bed in this apartment. Это лучшие апартаменты, которые только могут быть за вполне адекватные деньги. Там было всё для комфортного отдыха: начиная от зубной щётки до подсолнечного масла на кухне. Чистейшие комнаты, ремонт со вкусом, белоснежные полотенца и бельё, газовый котёл - живи и радуйся. Спасибо сотрудникам за предоставленный уровень комфорта. А не понравилось то, что после такого шикарного отдыха на более скромные апартаменты уже и не посмотришь)) Теперь только Family House! Guests can cook their own meals in the kitchen. 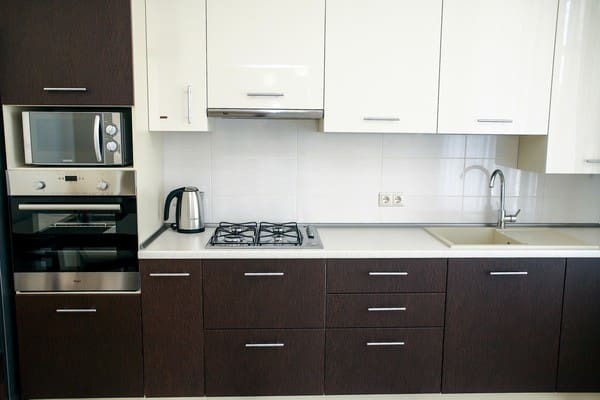 The kitchen is equipped with built-in appliances, refrigerator, microwave, stove, electric kettle, dishes. The distance to the nearest store is 15 m.
Apart-hotel "Family House" is located near the city center, 3.5 km from the main Soborna street. Apart-hotel "Family House" is located at the distance of 6 km from the railway station and 4 km from the bus station. From the railway station by №23 fixed route taxi.